1575 West Georgia Street is a new condo development by Bosa Properties currently in preconstruction at 1575 West Georgia Street, Vancouver. 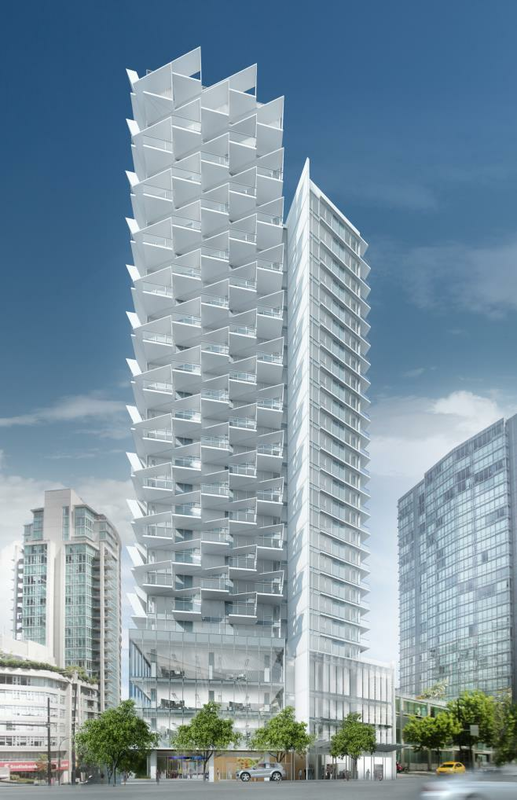 It will be a 26-storey mixed used building in Coal Harbour. The development has a total of 184 units.